Convenient, quiet & cozy! 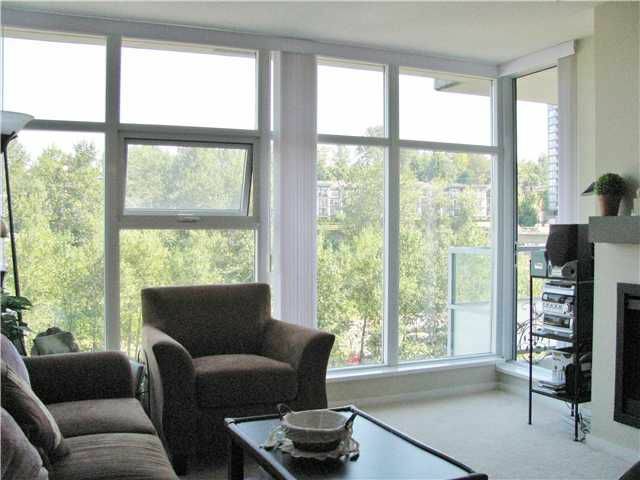 Great location close to skytrain, shopping and all amenities. Enjoy the resort like lifestyle withthe hot tub, sauna, gym and amenity room. BONUS 2 PARKING SPOTS & Big Storage Locker. This unit looks onto treesand the North Shore Mountains. Good use of space in this open floor plan with two balconies. Act fast, this great value won't last!